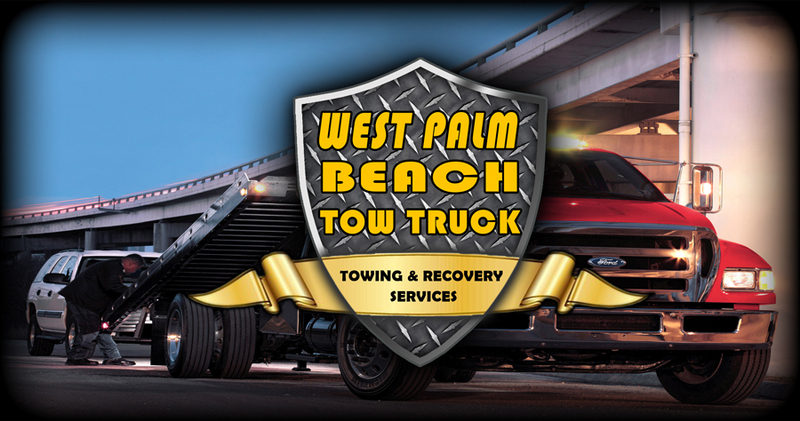 Road side assistance serving West Palm Beach, Fl. 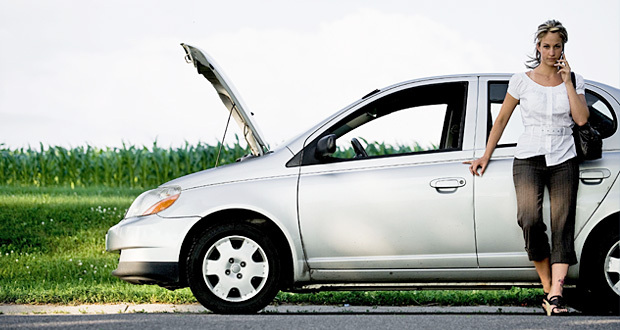 Blowing a tire, running out of gas can be a tough situation. This is why we provide quality and outstanding service to our customers. 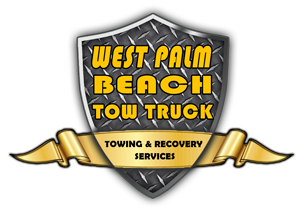 Our road side service crew understands how these situations can be, and we promise to provide you with the best roadside service possible.